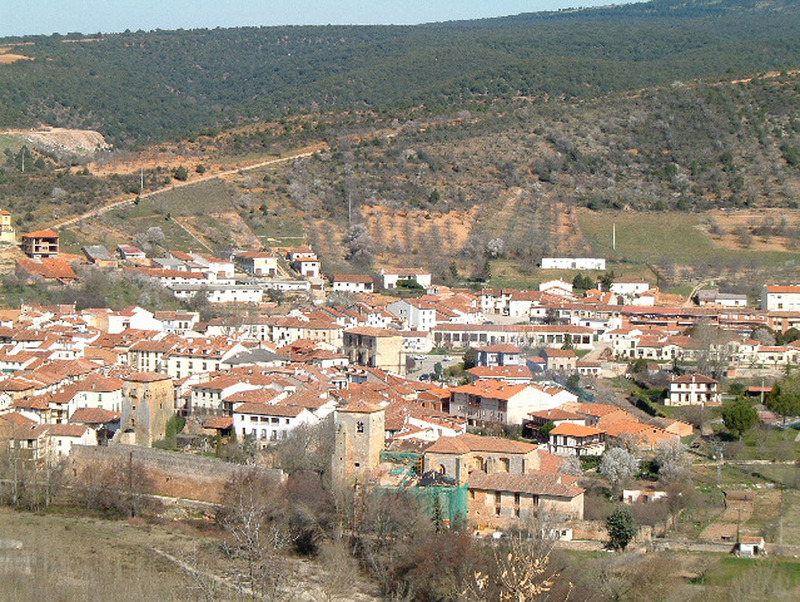 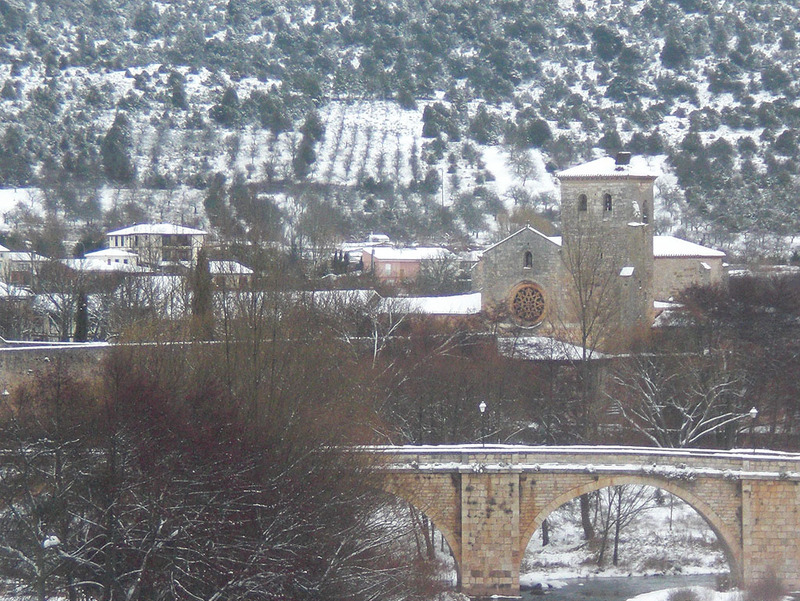 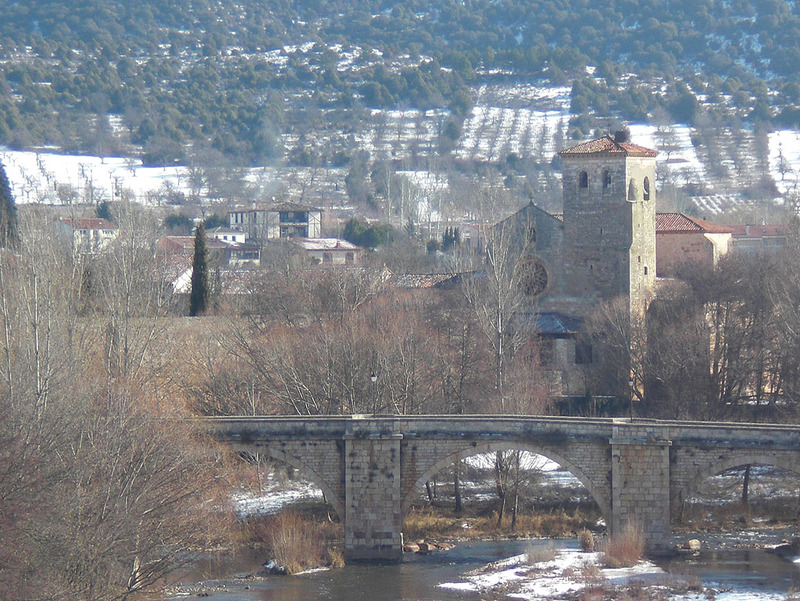 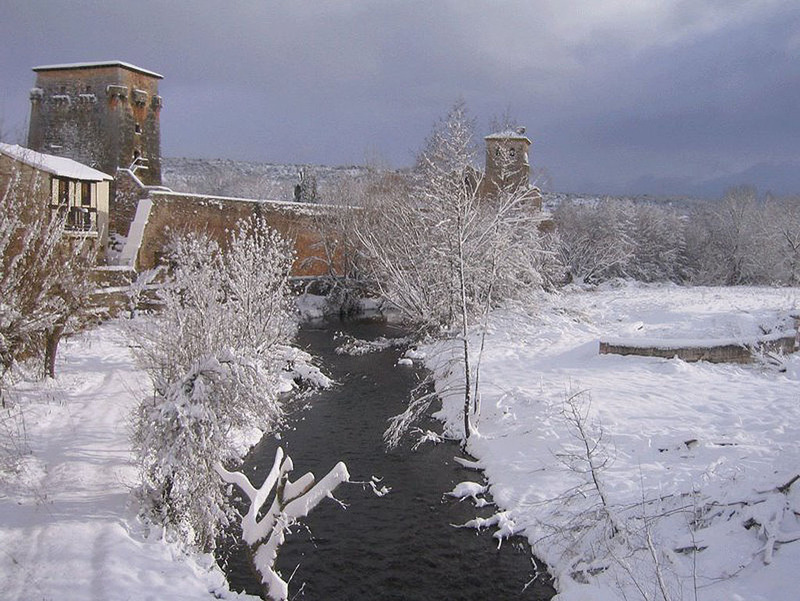 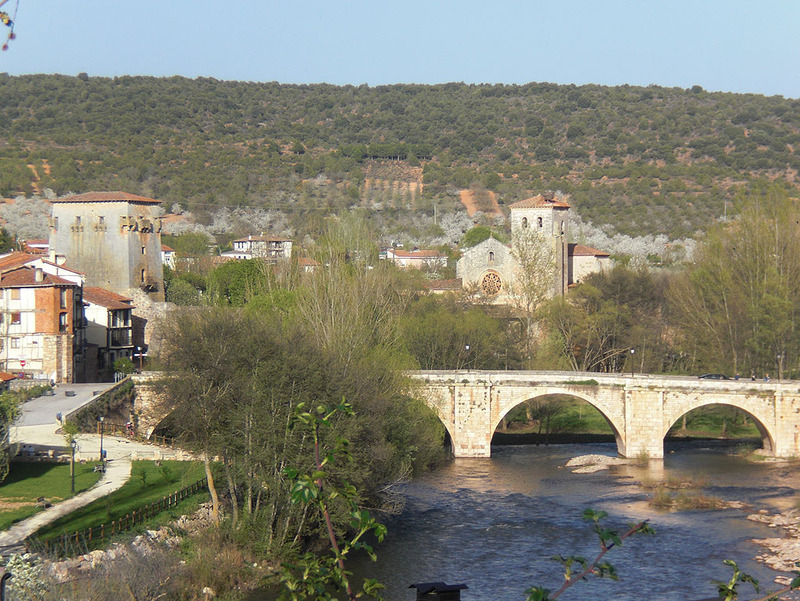 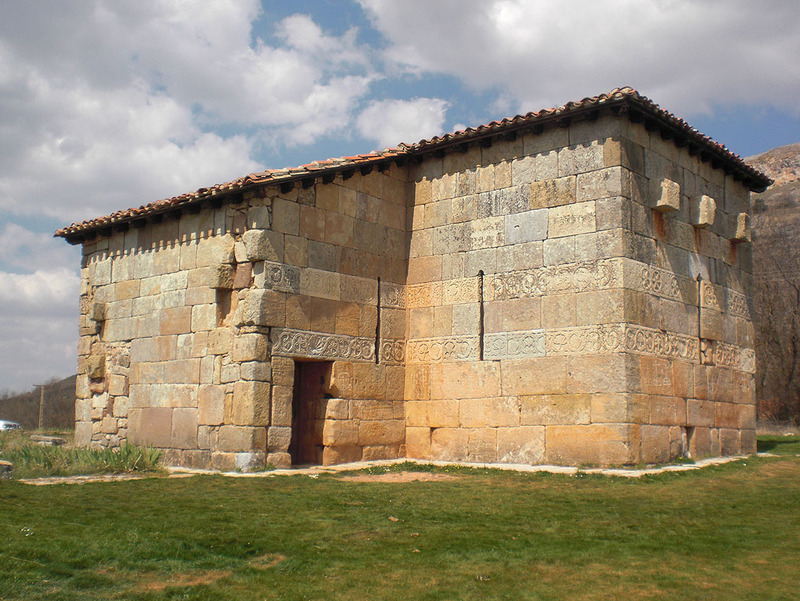 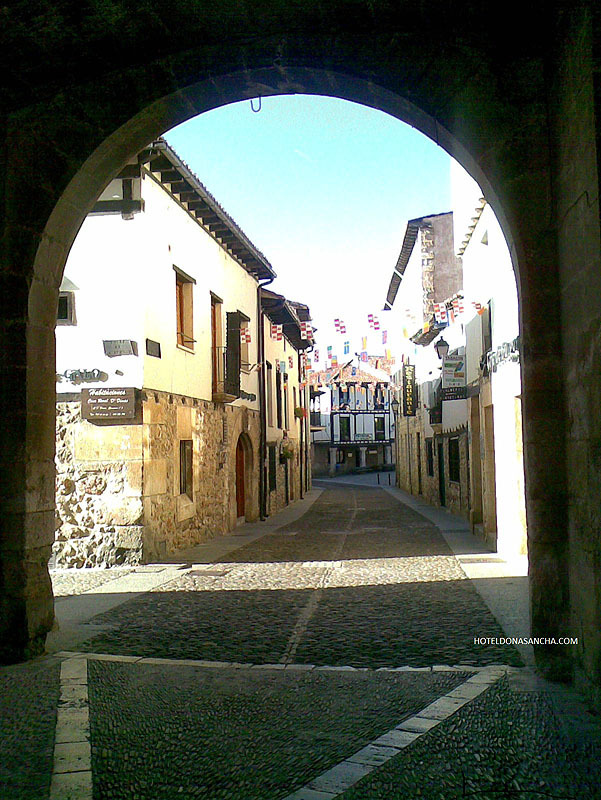 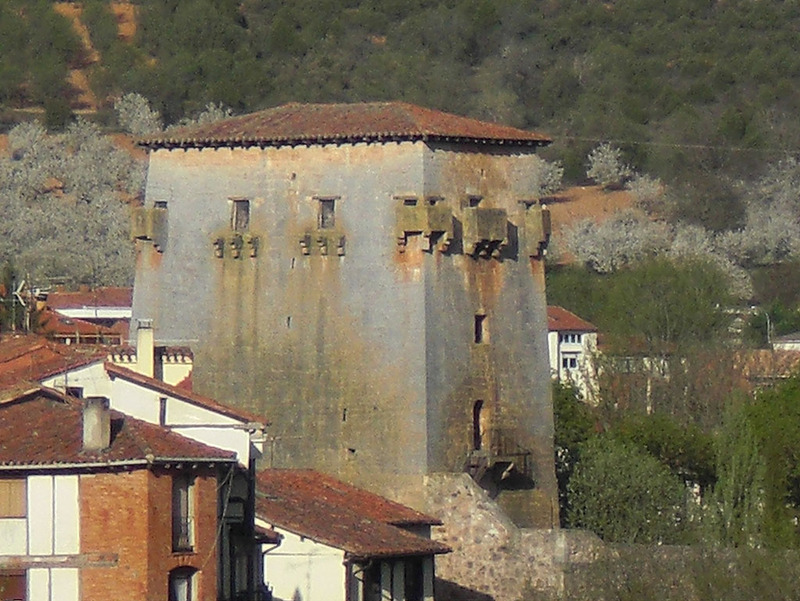 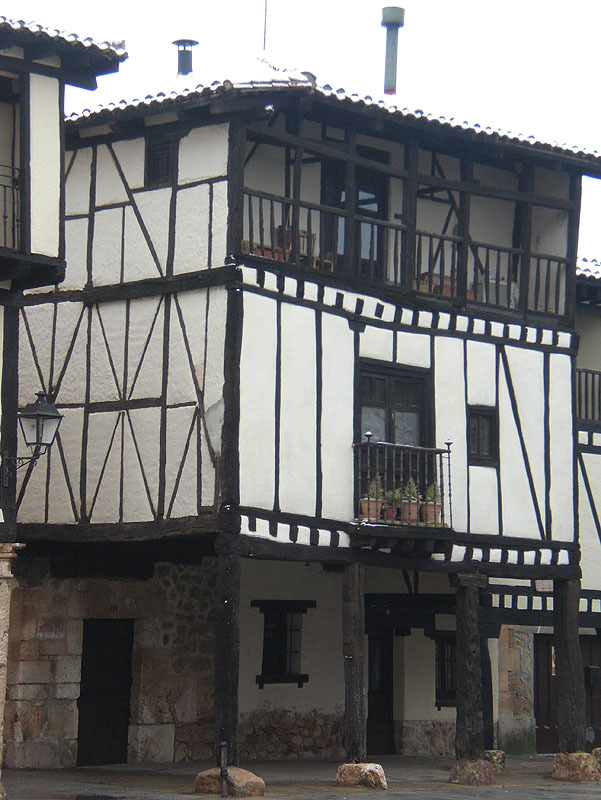 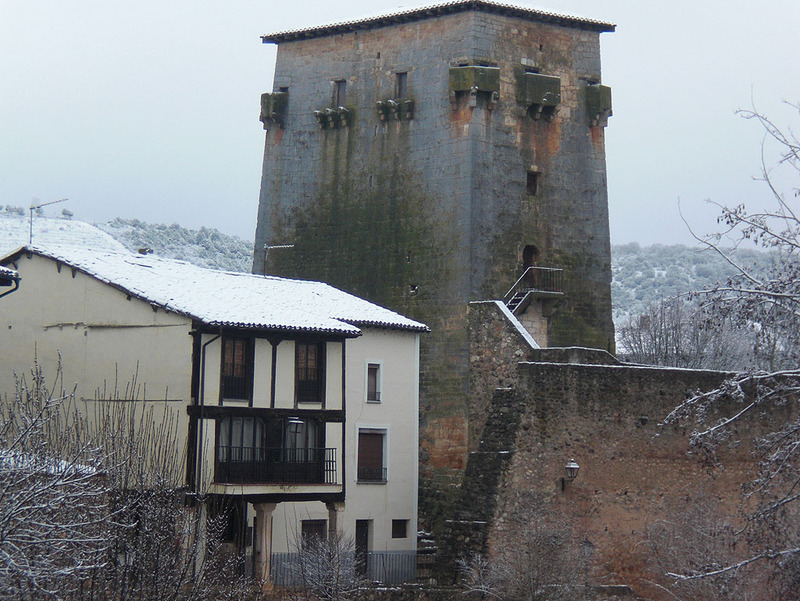 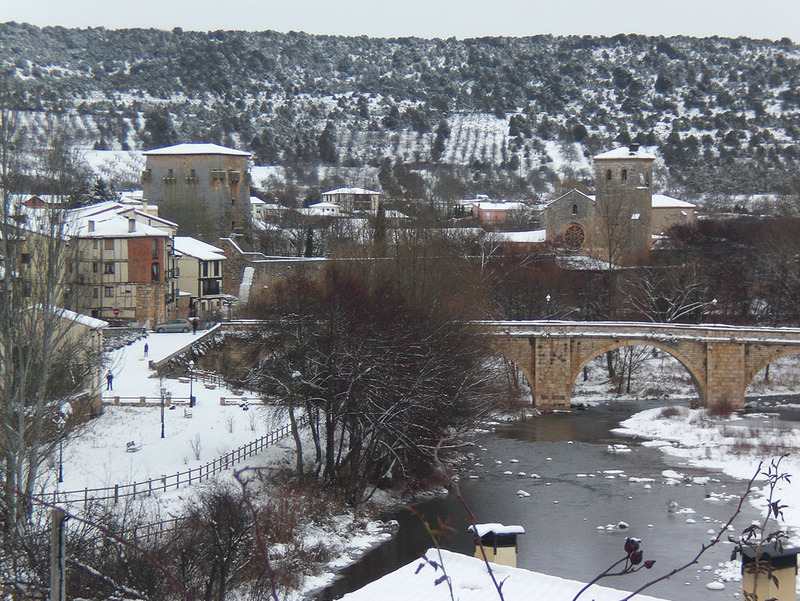 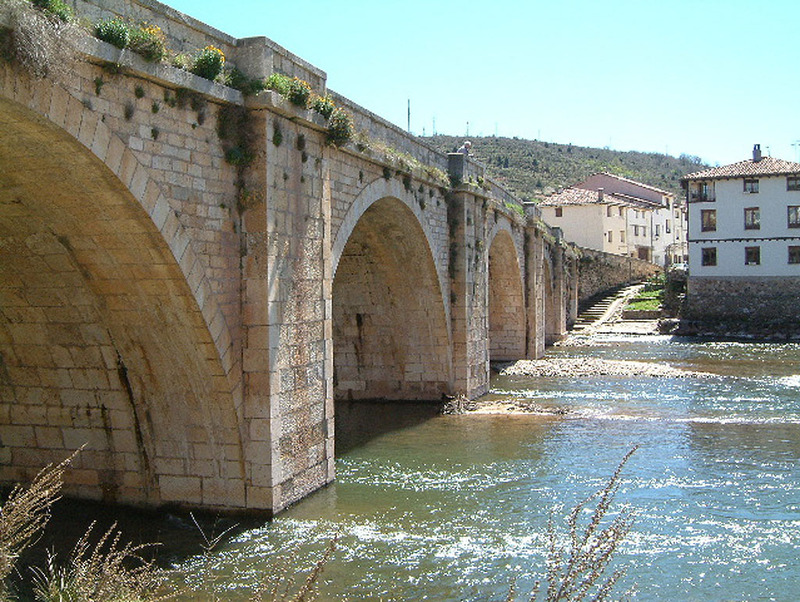 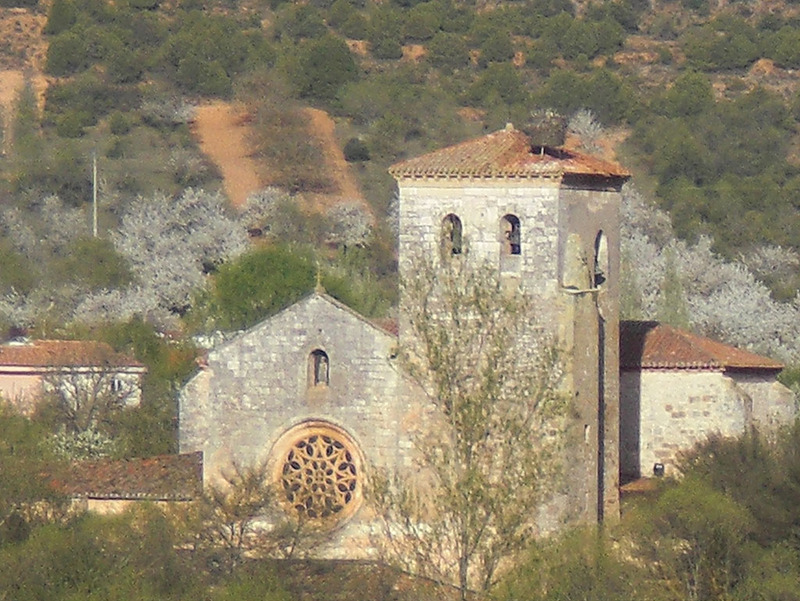 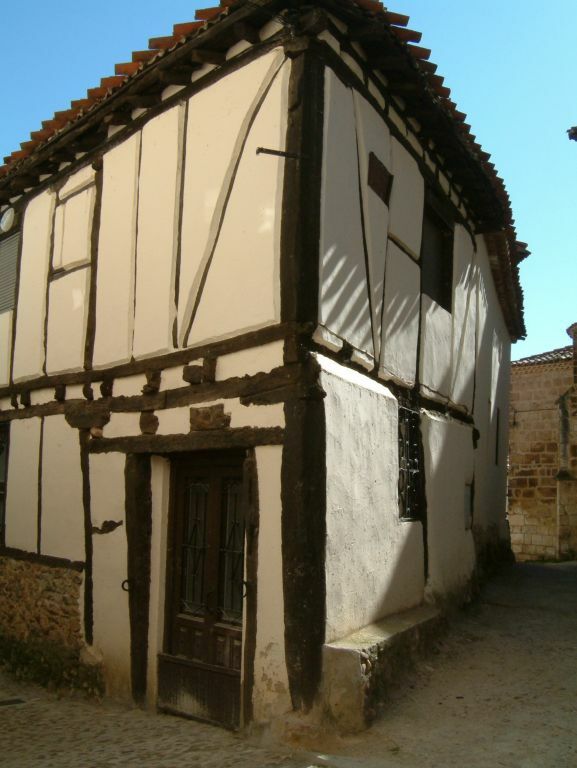 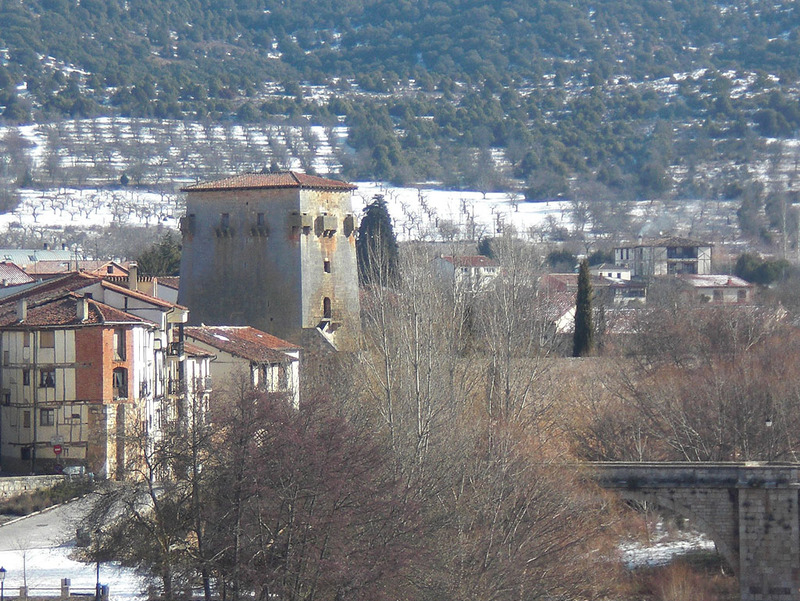 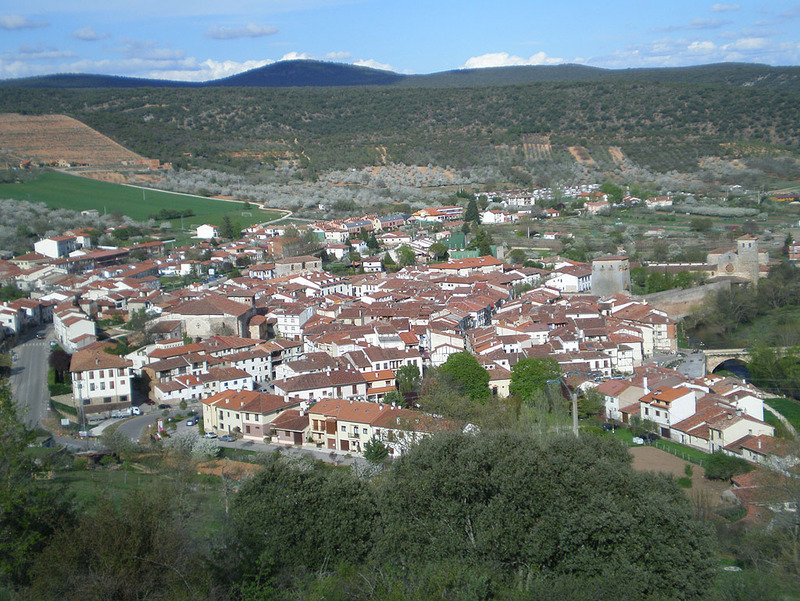 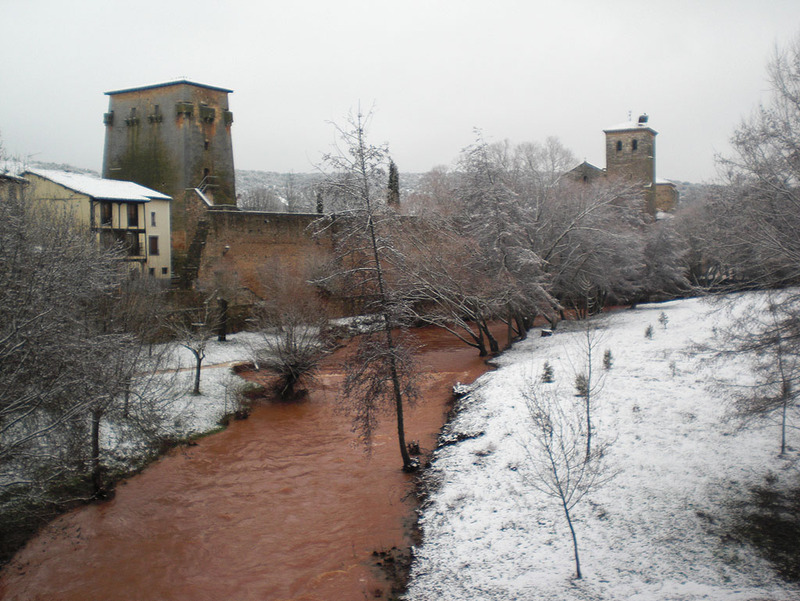 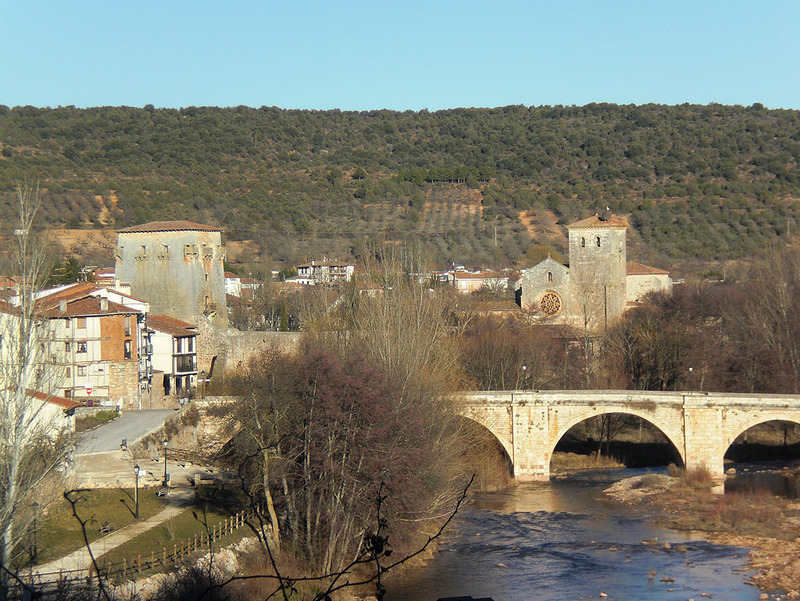 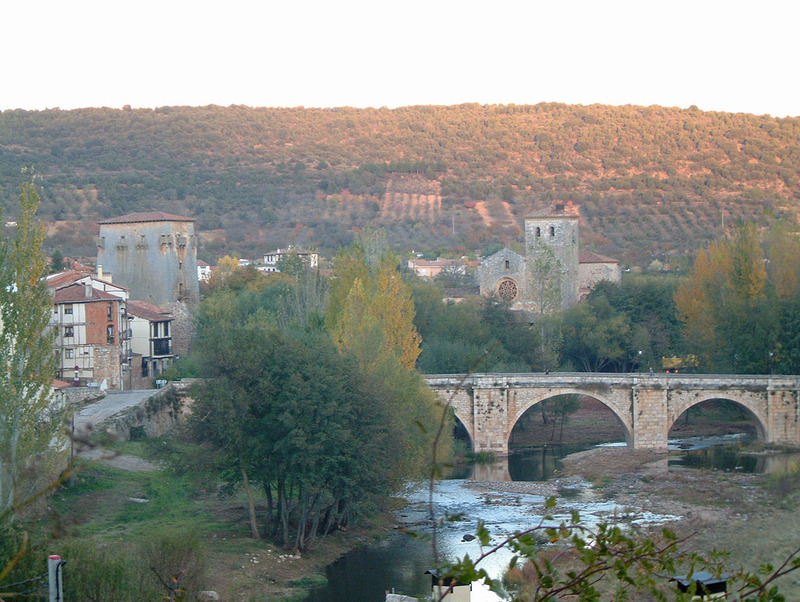 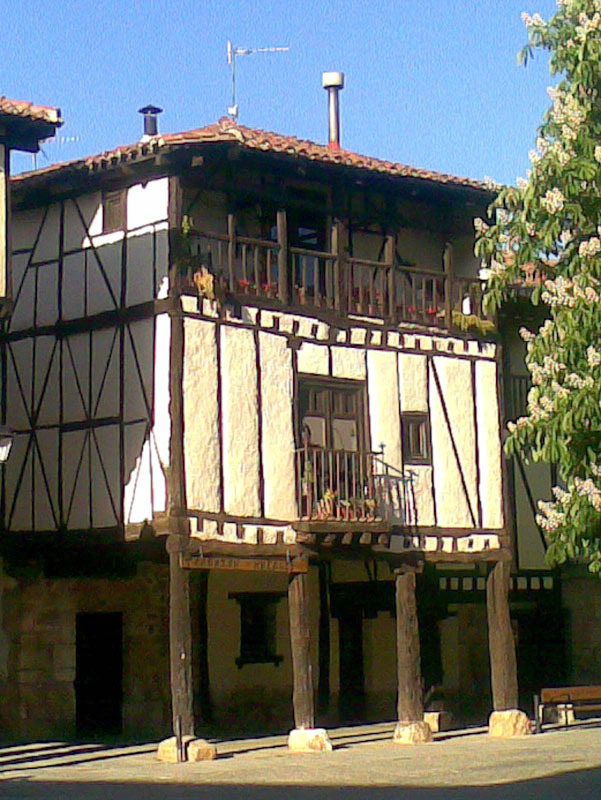 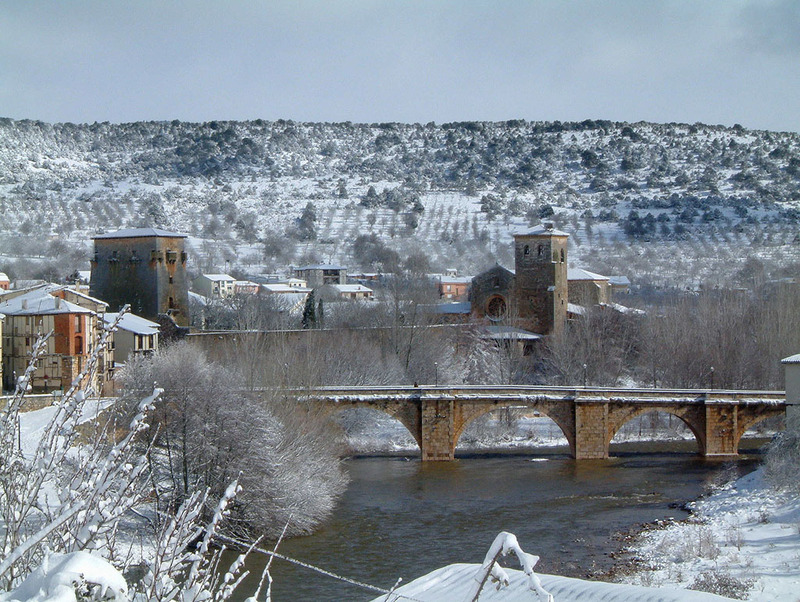 The town of Covarrubias is one of the finest examples of Spanish architecture, the originof the current kernel boots of recruitment made ​​by Alfonso III the Great. 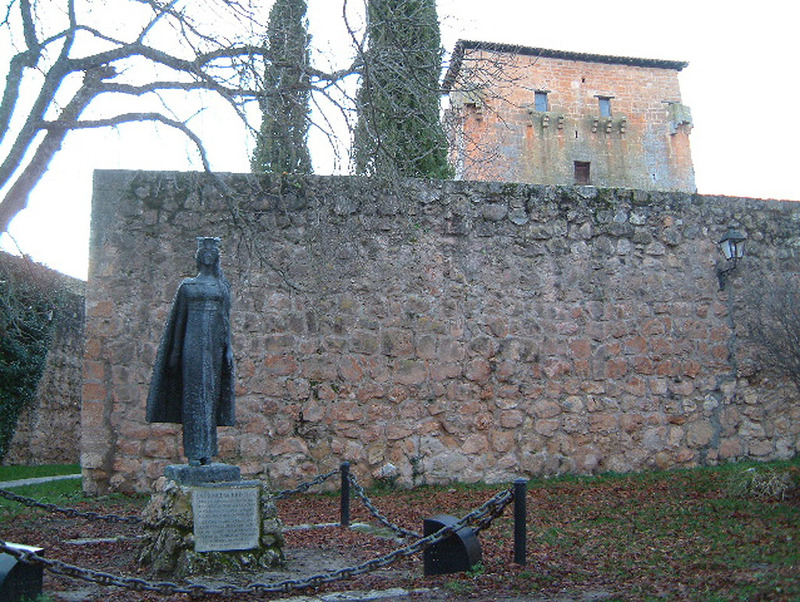 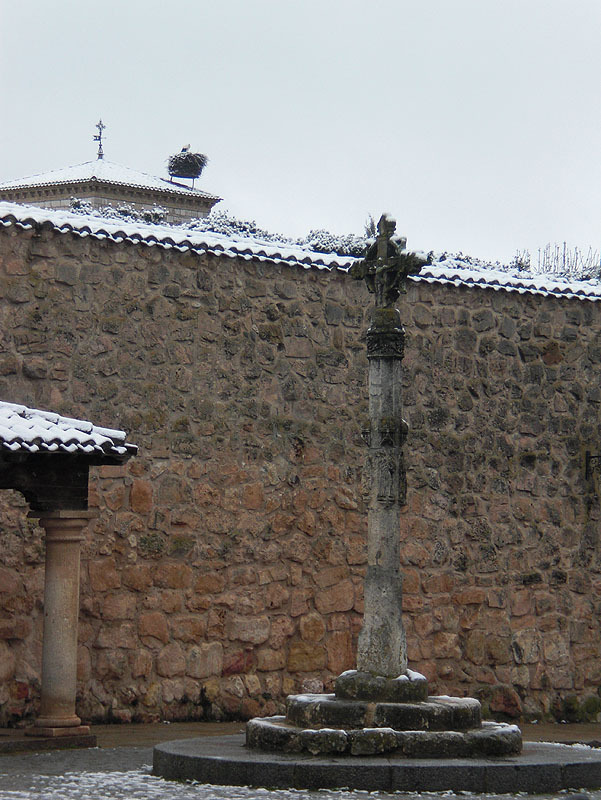 Count GarciaFernandez, son of Fernan Gonzalez, created in the year 978 the child of Covarrubias. 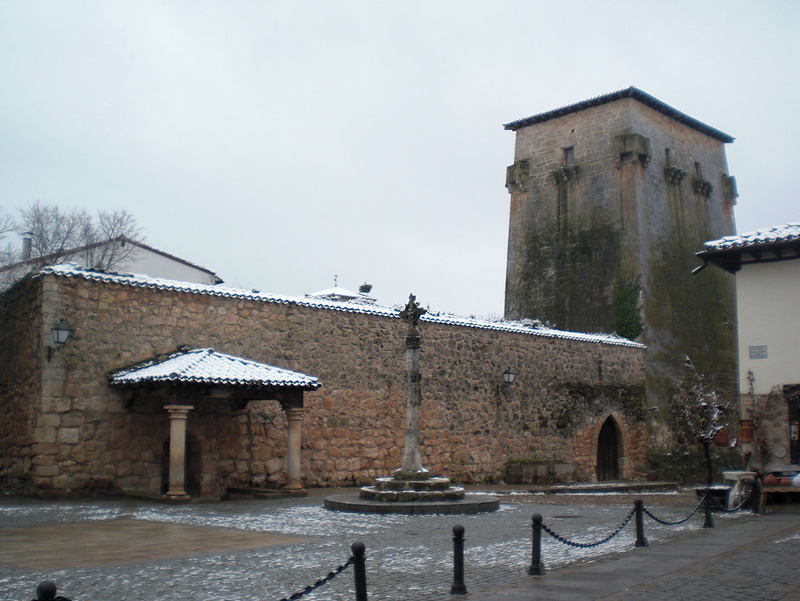 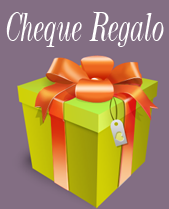 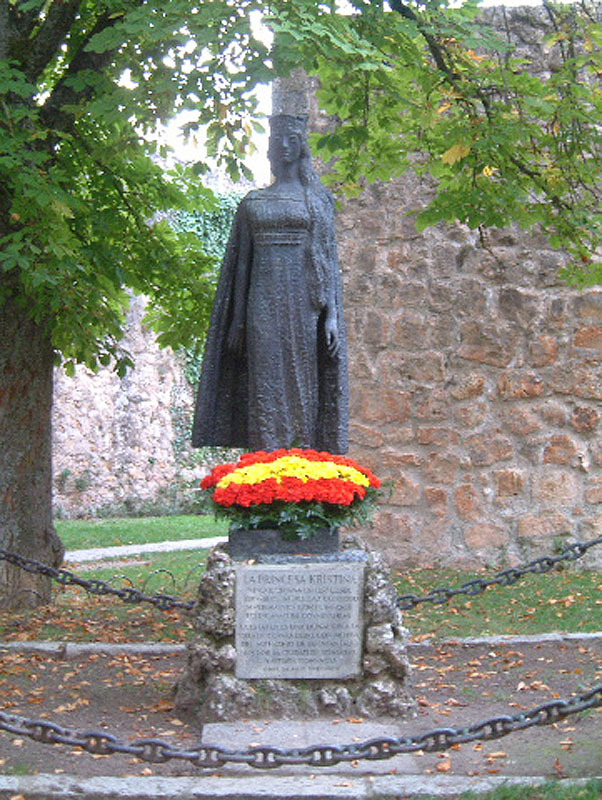 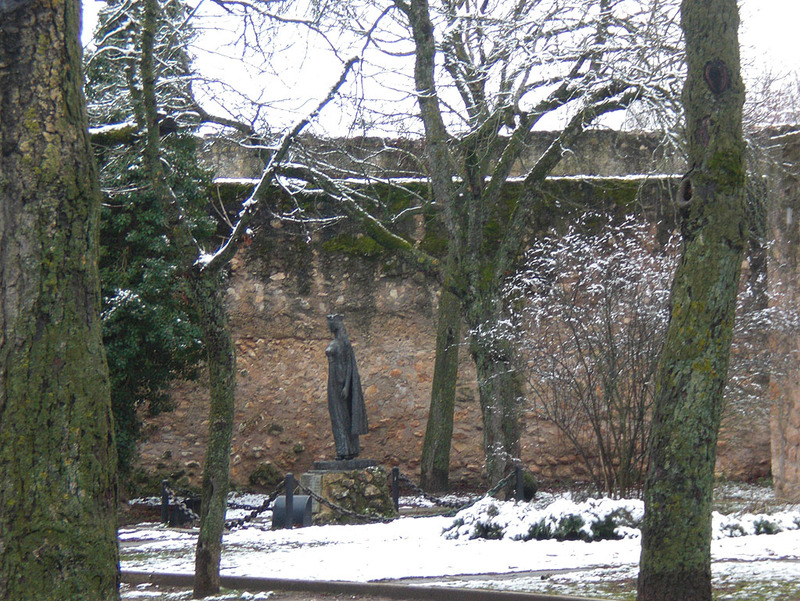 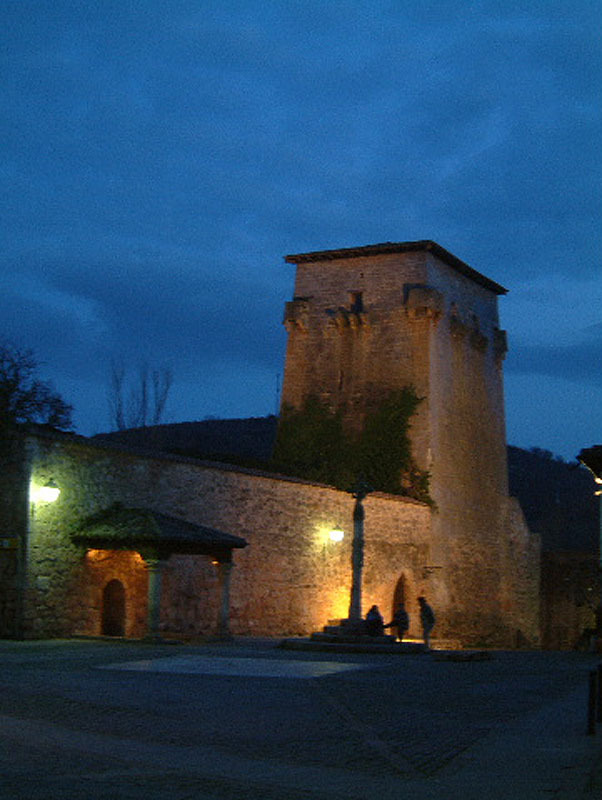 From the tourist office conducted tours of the town and can see the old walls. 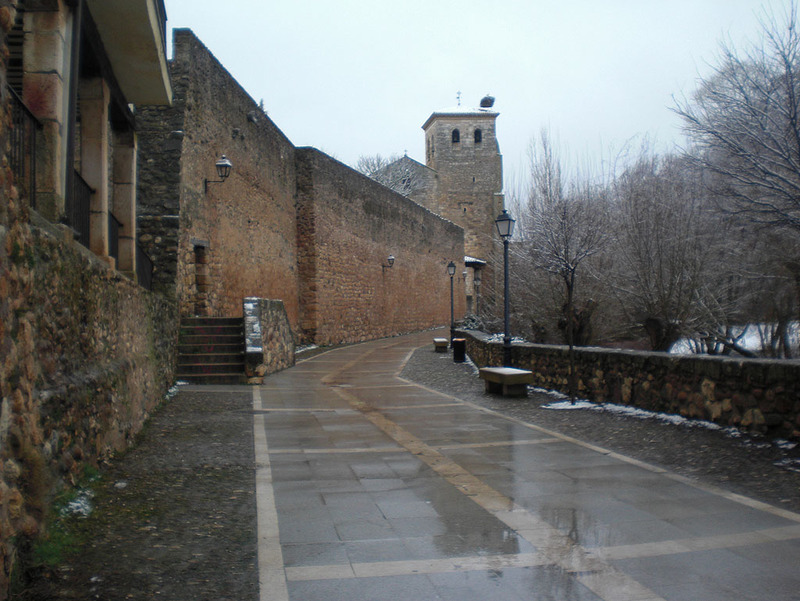 Collegiate,St. 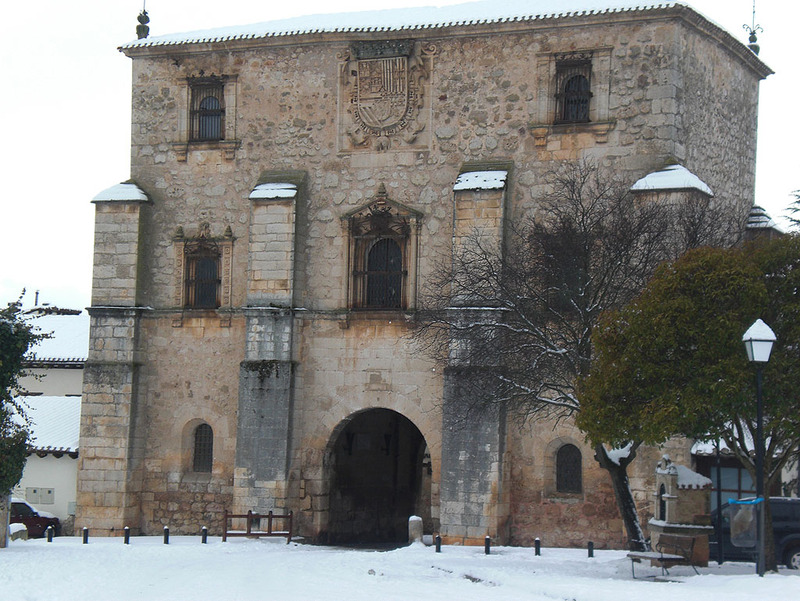 Thomas Church, Tower of Fernan Gonzalez of Castile Archives Advancement of Ms.Magpie, Ms Sancha and Bishop Peña can also visit the House of Ms Sancha.